Turn heads on the Fort Mitchell, KY streets with the 2019 Land Rover Range Rover. This athletic SUV offers opulent amenities and detailed styling that will make you look forward to your daily commute. Discover which trim level is the best fit for you at Land Rover Cincinnati. 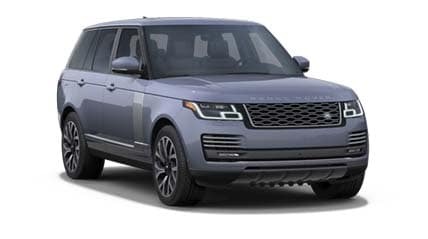 Schedule an appointment at Land Rover Cincinnati and our team will be happy to give you a tour of all of the 2019 Land Rover Range Rover trim levels and show you how it compares to the Lexus LX. 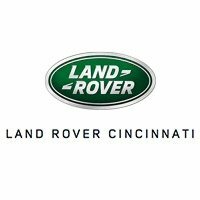 Let us be your guide to all things Land Rover in Cincinnati. 0 comment(s) so far on What are the 2019 Land Rover Range Rover Trim Levels?